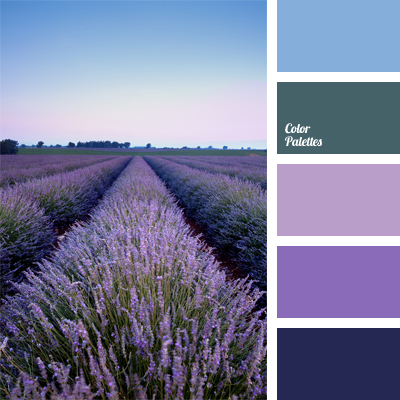 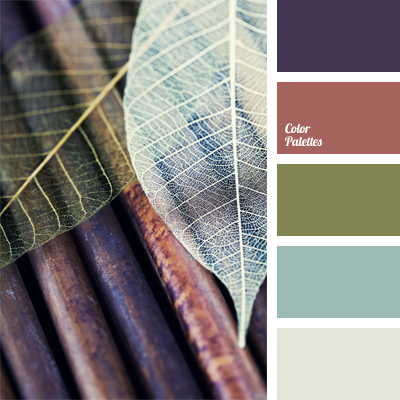 In this palette the most unusual pastel colours are gathered and they are combined well in a big picture. 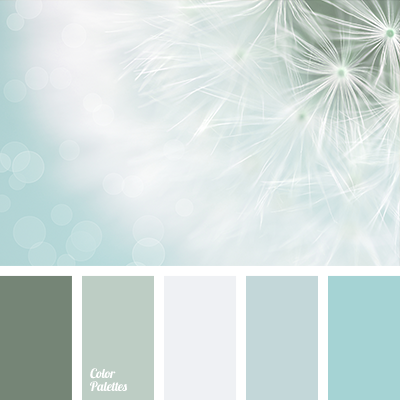 The colour of eggshell is combined with a light turquoise shade, and dark lilac looks great against such a background. 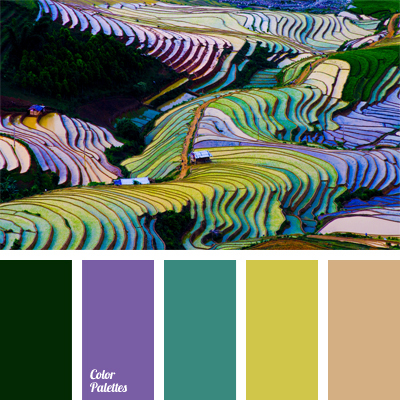 This palette is very versatile and it is suitable for a variety of purposes, for example for spring and summer manicure. 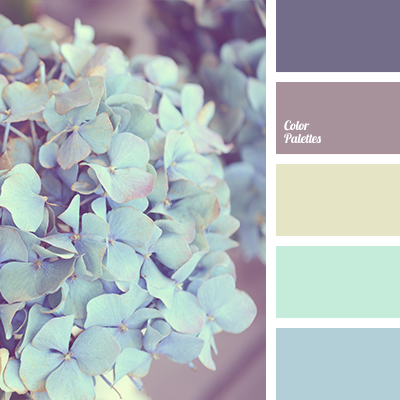 blue and light green, blue and lilac, blue and violet, blue and yellow, light green and blue, light green and lilac, light green and violet, light green and yellow, lilac and blue, lilac and light green, lilac and violet, lilac and yellow, violet and blue, violet and light green, violet and lilac, violet and yellow, yellow and blue, yellow and light green, yellow and lilac, yellow and violet.